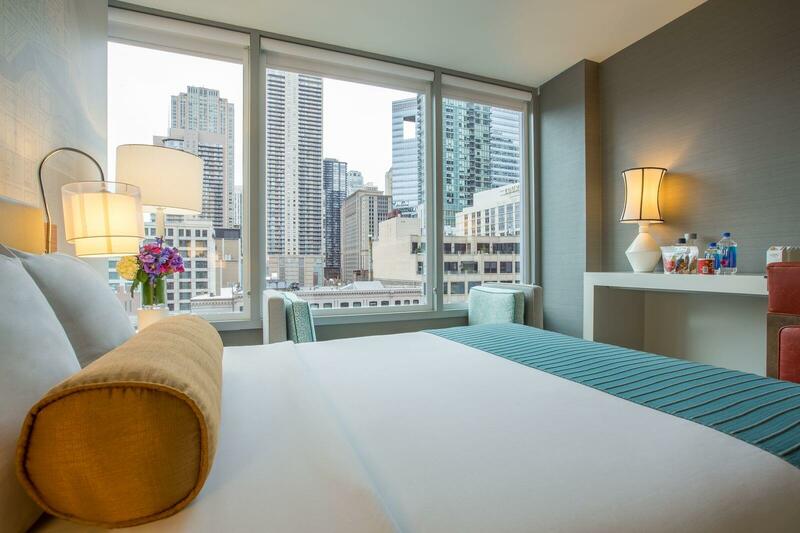 Experience the adventurous spirit of Chicago when you stay at River North's boutique, contemporary, and inviting Kinzie Hotel. 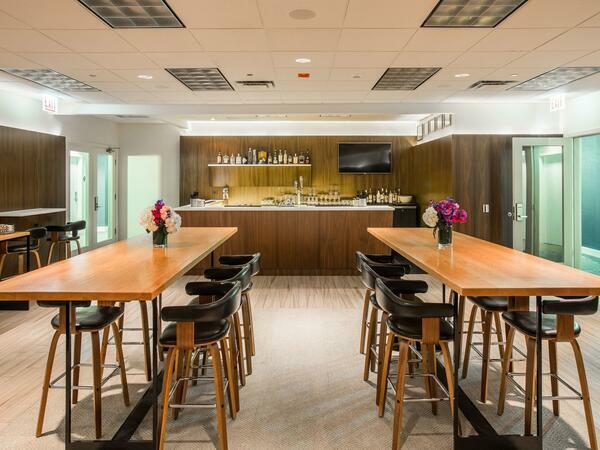 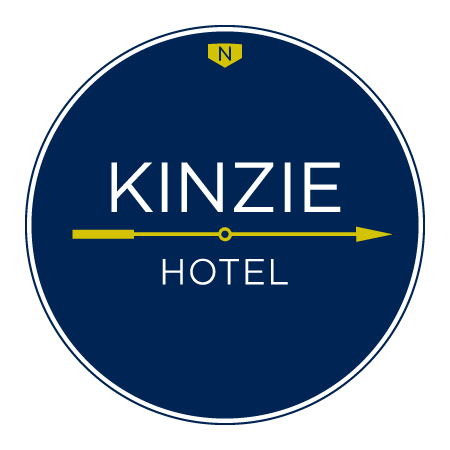 Whether you're here on business, embarking upon a romantic urban getaway, or sightseeing with the family, Kinzie Hotel's unbeatable downtown location, Chicago-inspired design, and locally-sourced amenities deliver the ultimate experience. 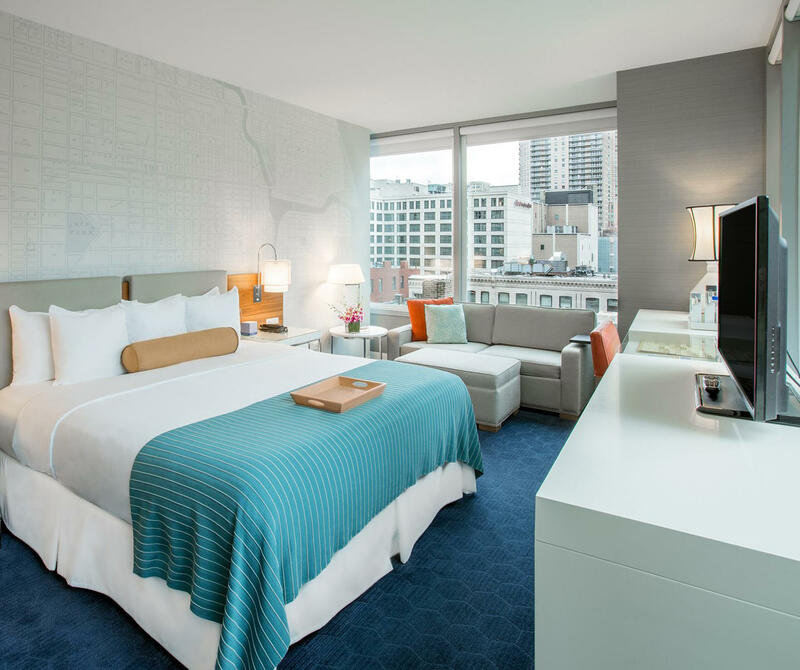 With striking Chicago murals, thoughtfully crafted amenities and an undeniably Chicago ambiance, your boutique River North guest room provides everything you need for an unforgettable Windy City experience. 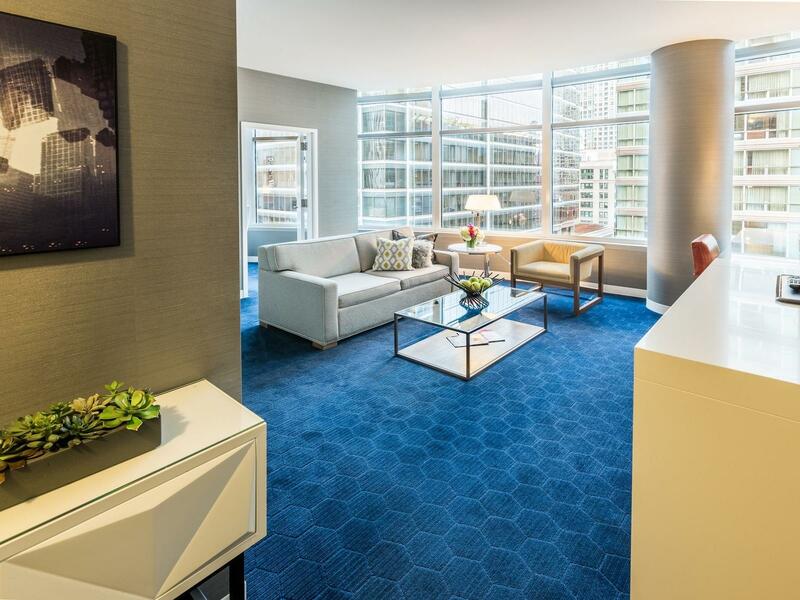 Featuring a separate bedroom, contemporary furnishings, and ample space to unwind, your boutique River North suite delivers the ultimate Chicago experience. 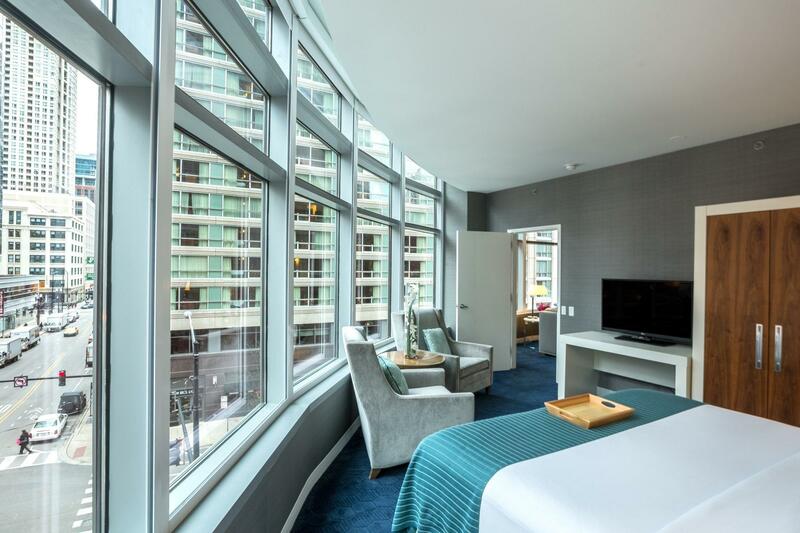 Your sophisticated urban sanctuary awaits. 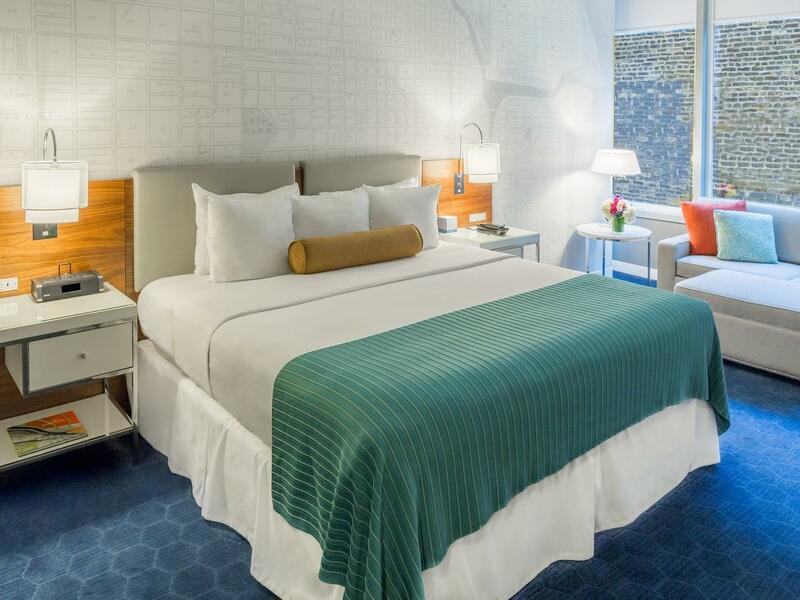 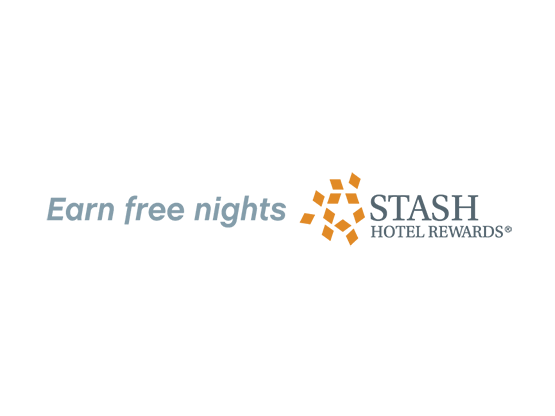 All rooms & suites include an evening reception with beer, wine, and an assortment of salty and sweet bar snacks from 5pm to 7pm at the Double Cross Lounge. 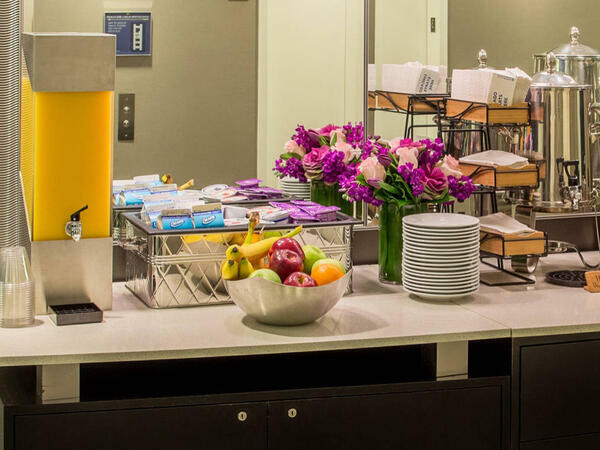 Start the day off with freshly brewed coffee, chilled juices, and a fine assortment of pastries, cereal, yogurt, cheese, and fresh fruit in the comfort of your room. 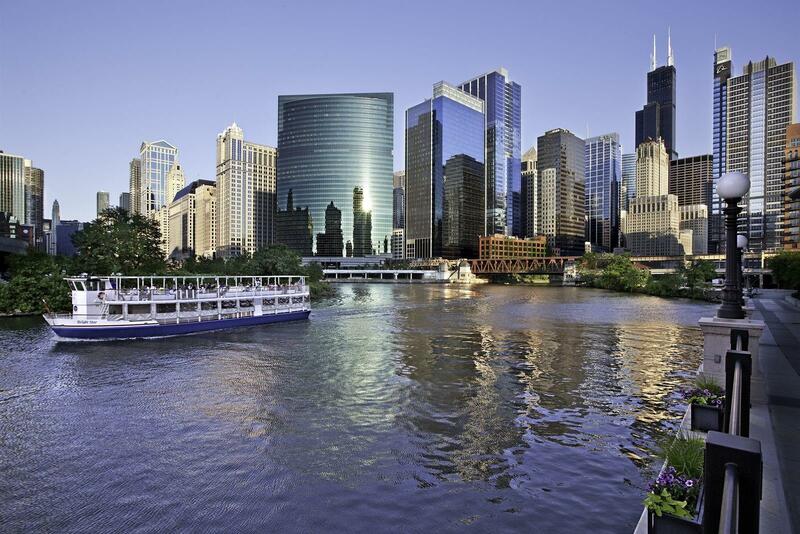 With a deluxe continental breakfast buffet in the Double Cross Lounge, our boutique River North hotel makes breakfast quick, convenient, and delicious. 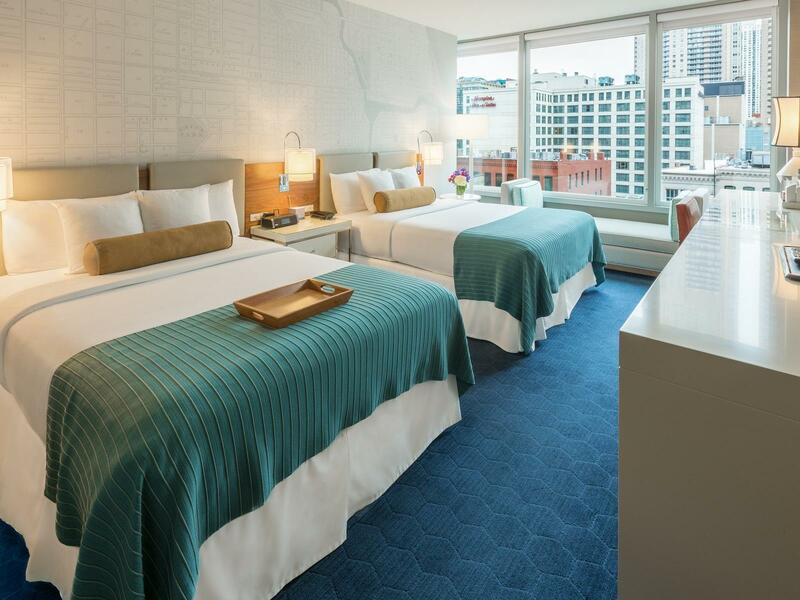 Put on your robe, make yourself a quick plate, and start planning your day as you gaze out the window at Chicago's magnificent skyline.